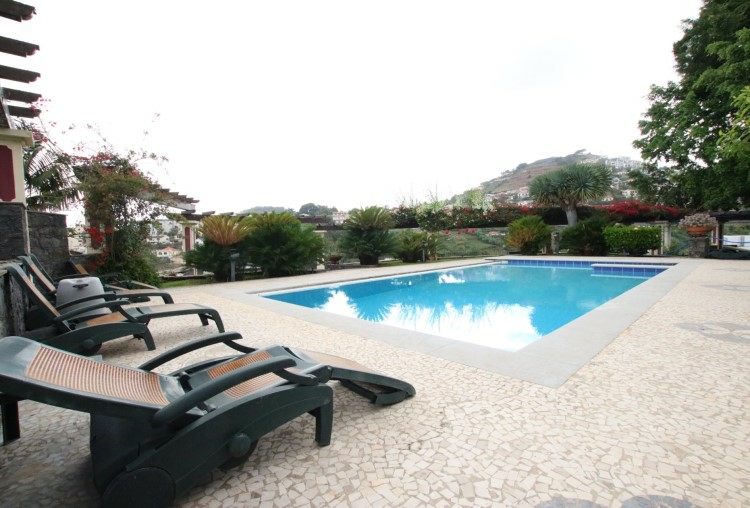 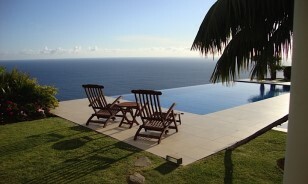 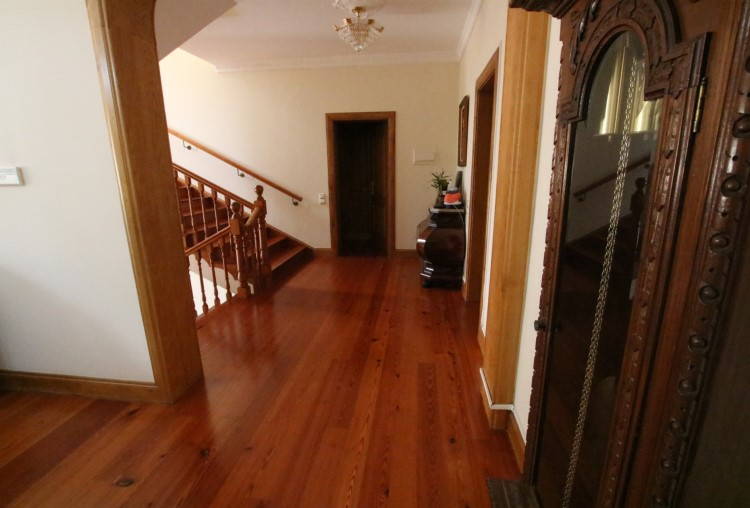 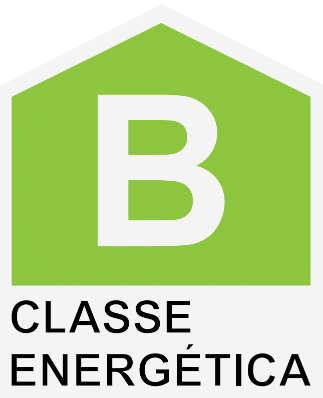 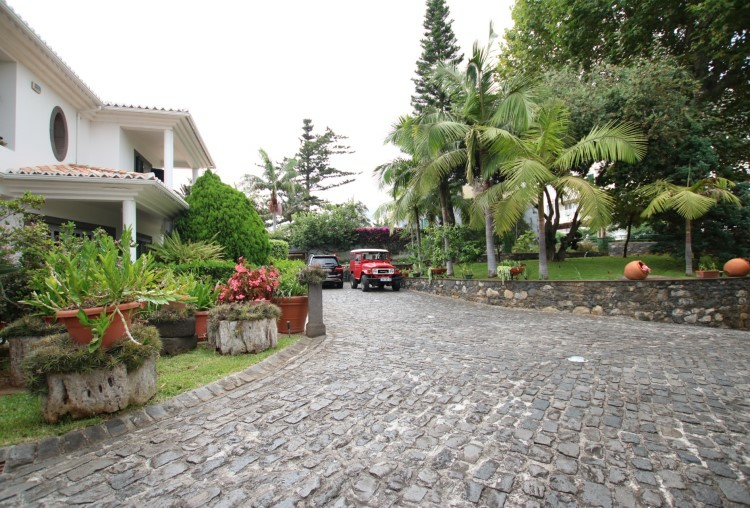 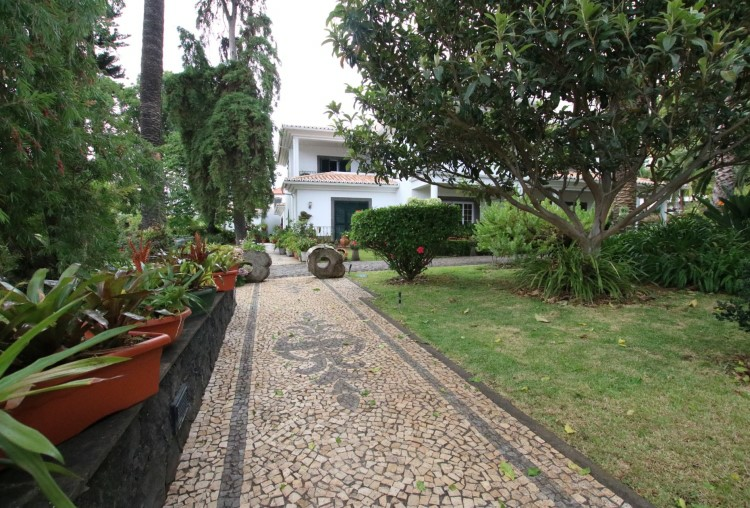 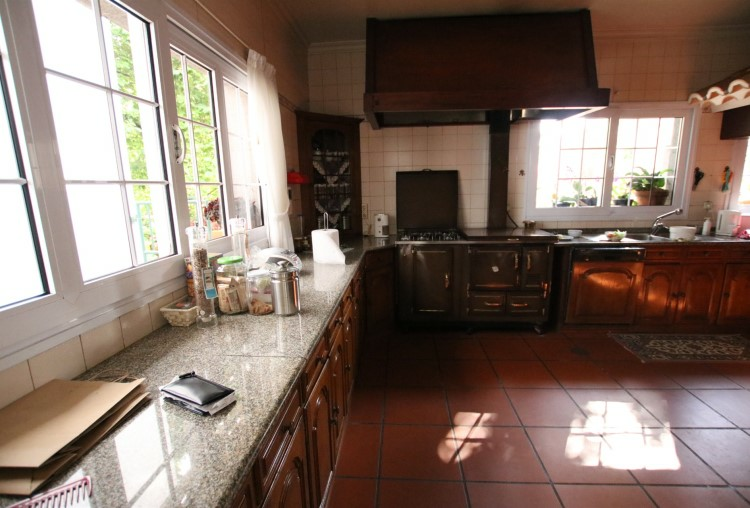 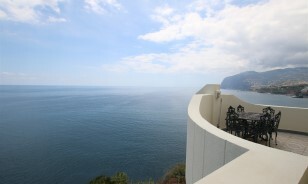 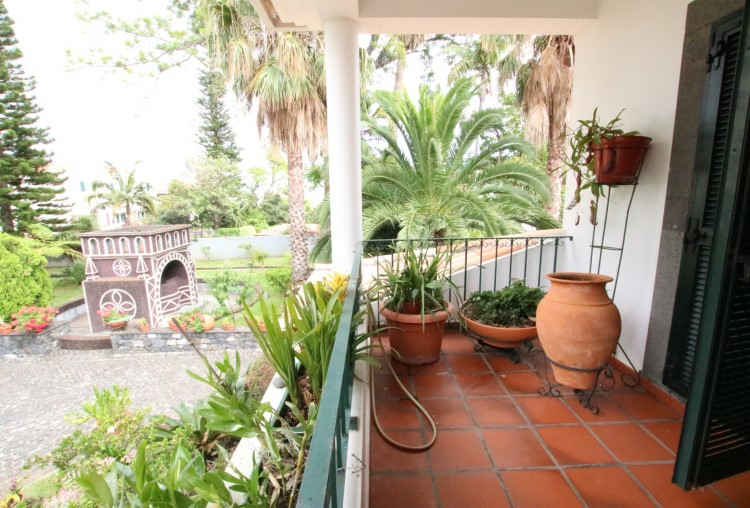 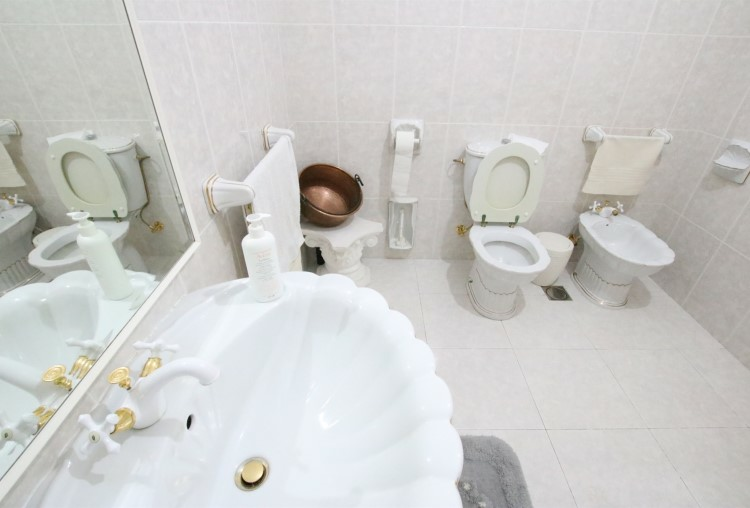 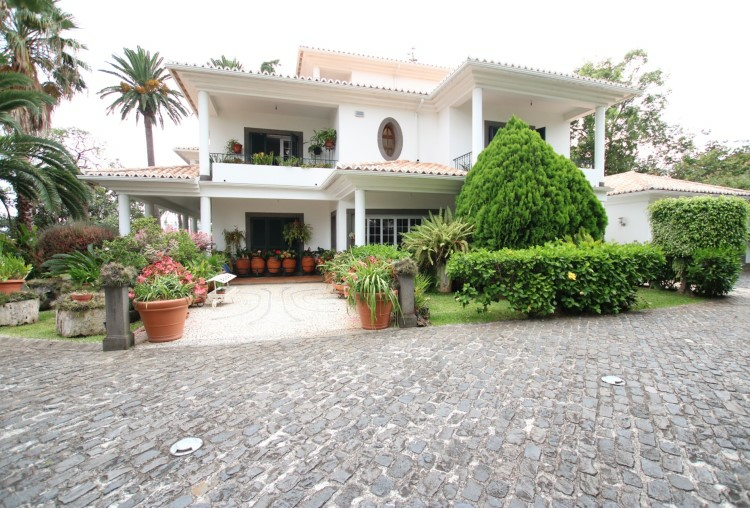 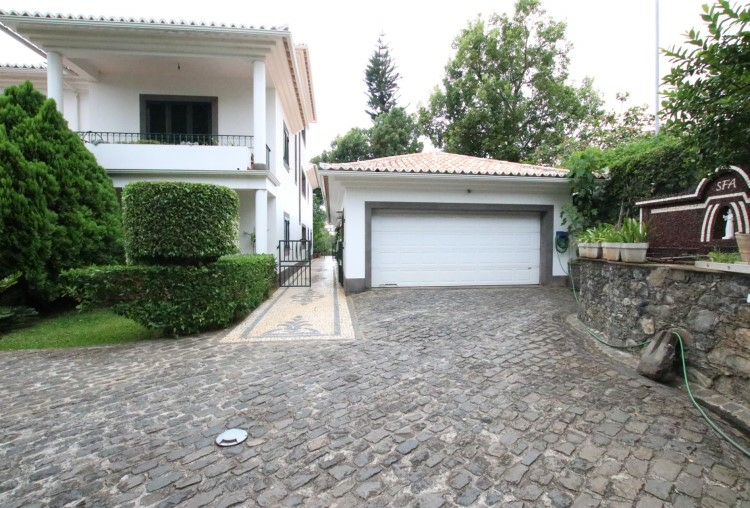 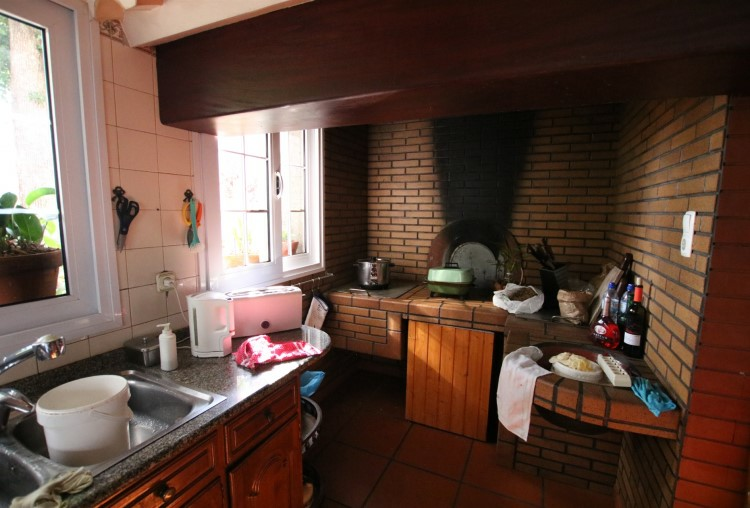 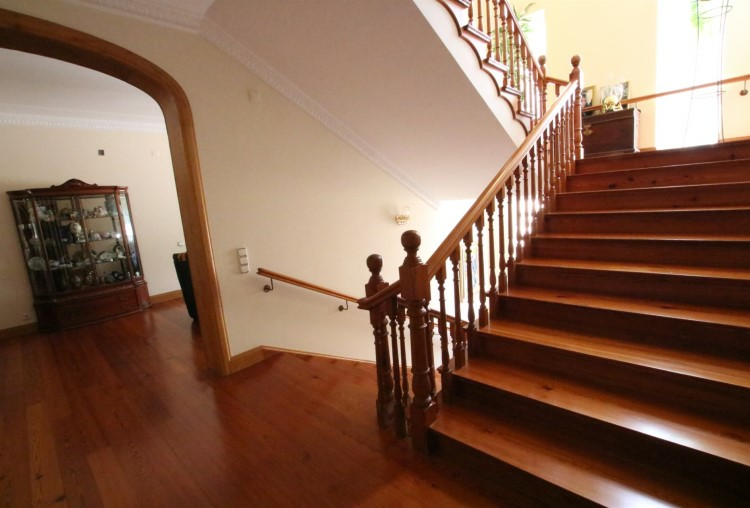 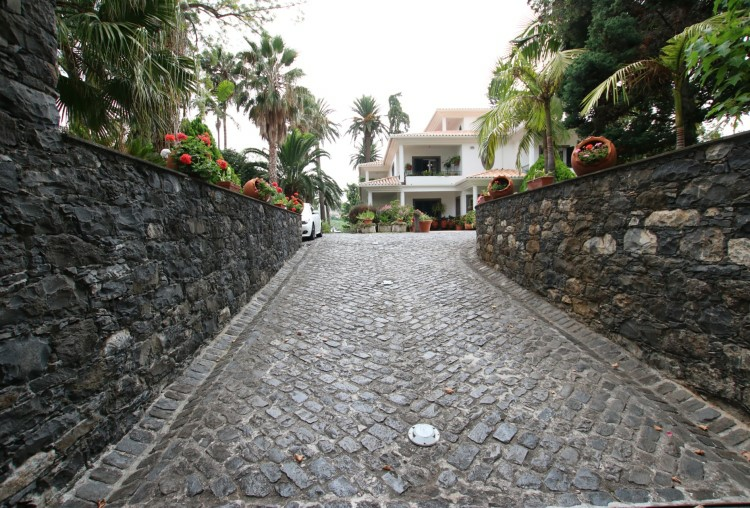 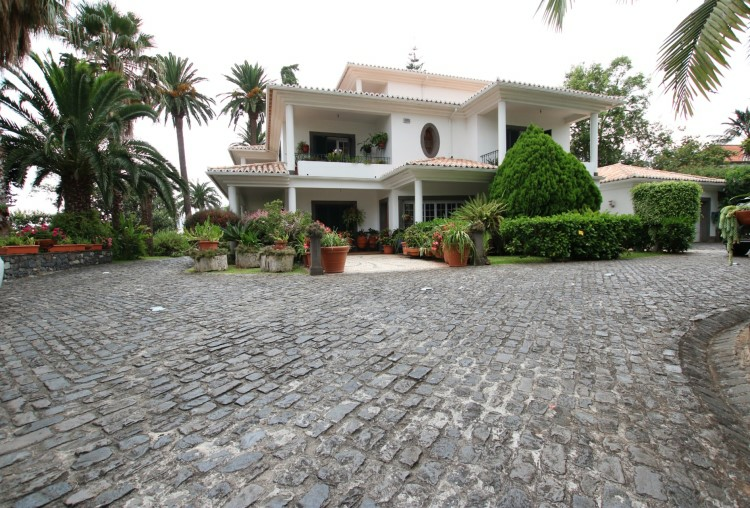 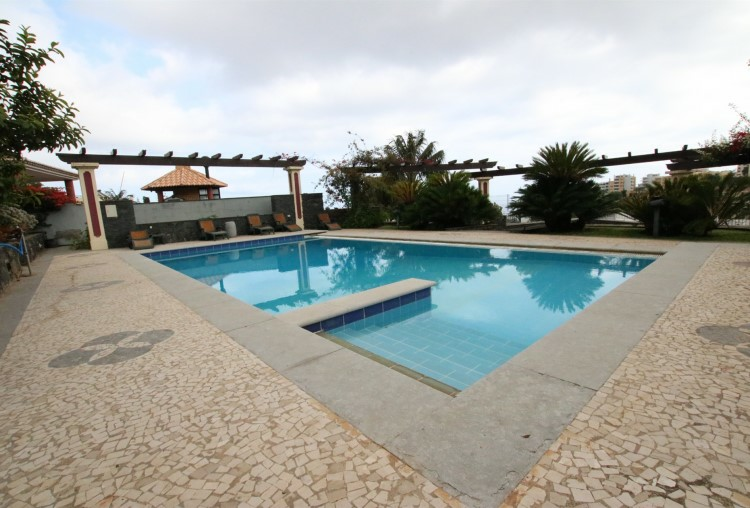 Luxury Madeiran Quinta - a true traditional Masterpiece - For the Connoisseur of Life! 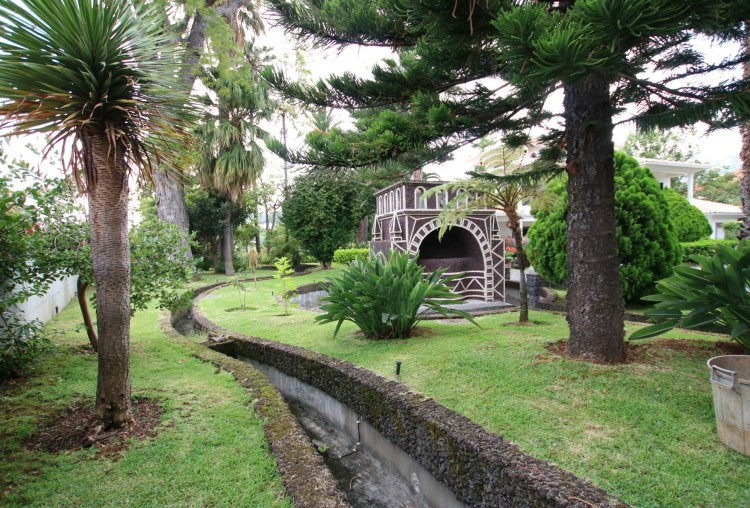 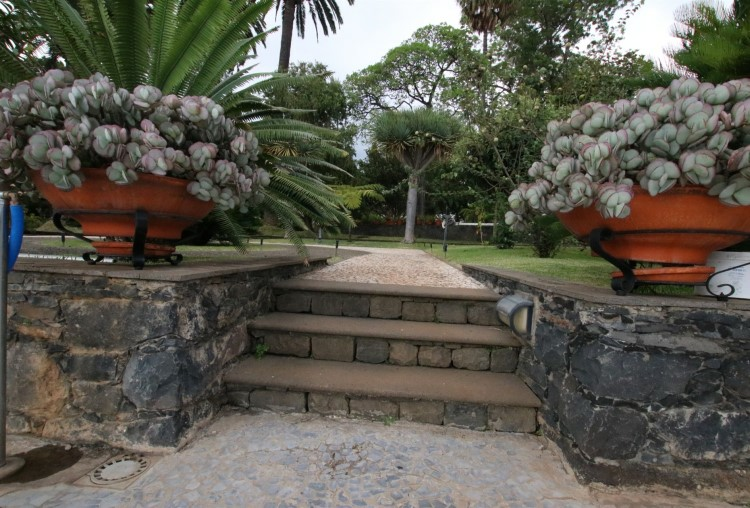 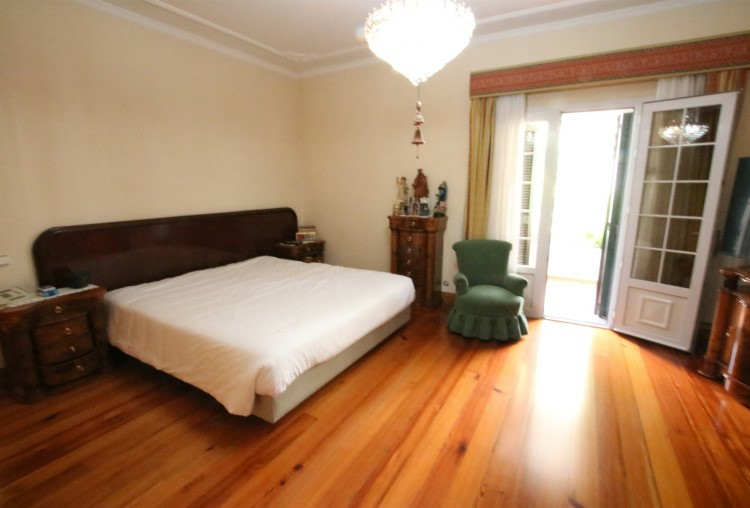 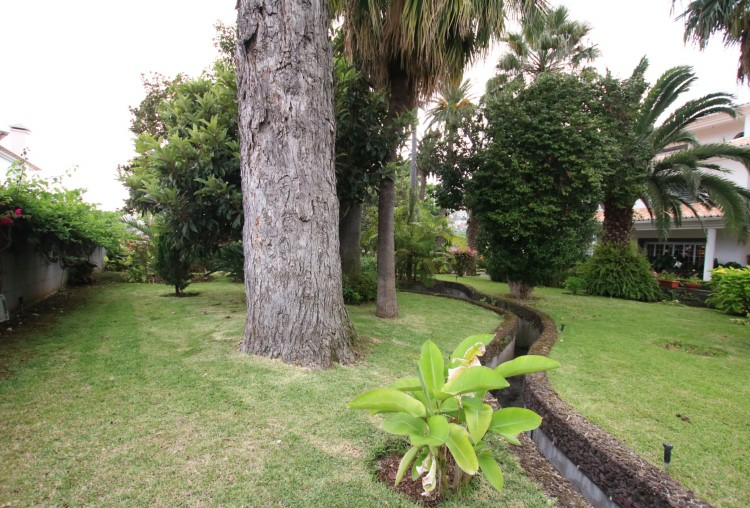 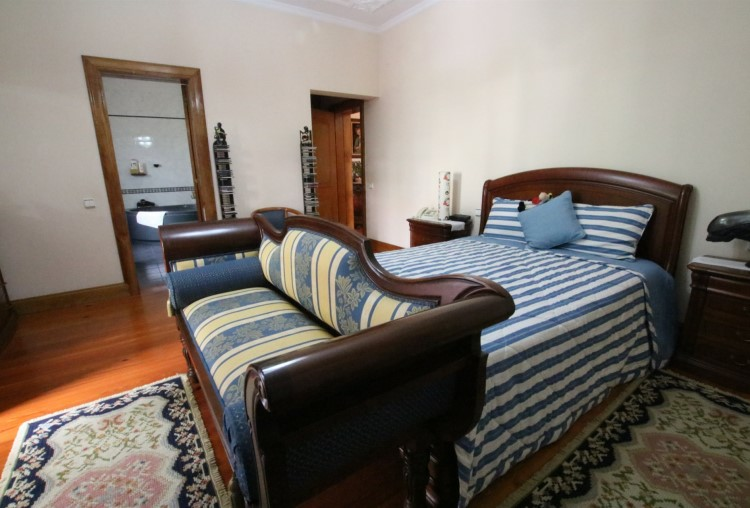 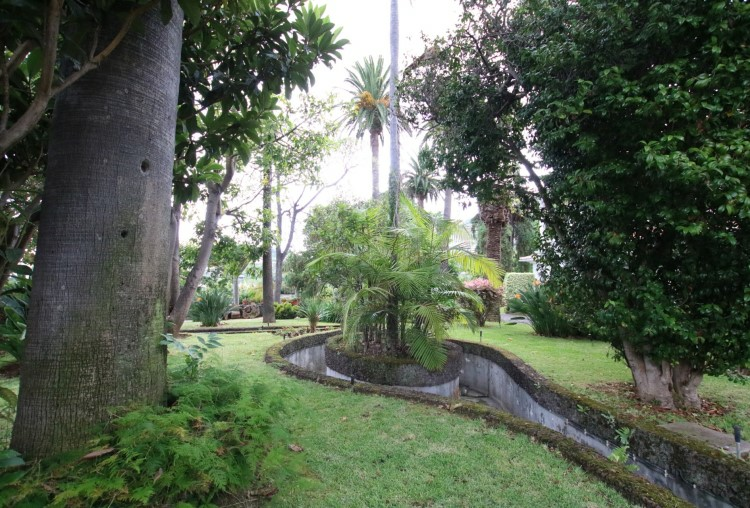 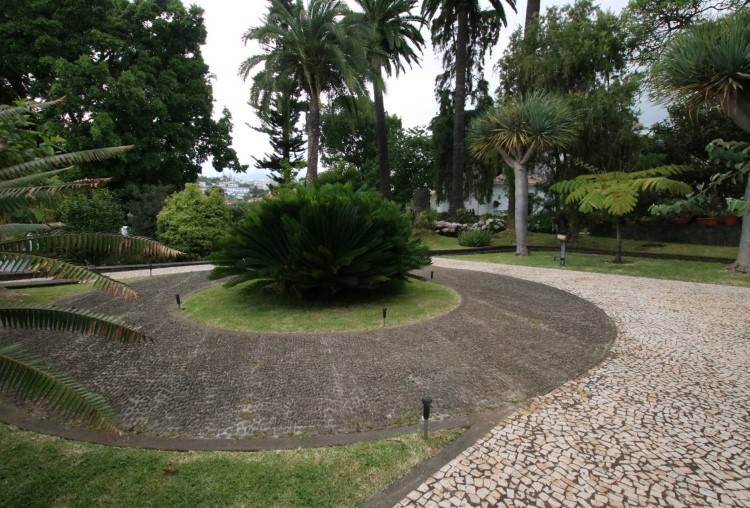 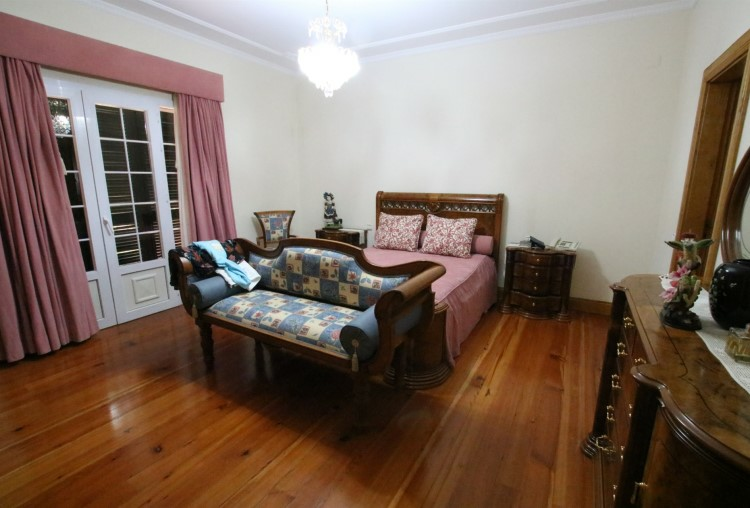 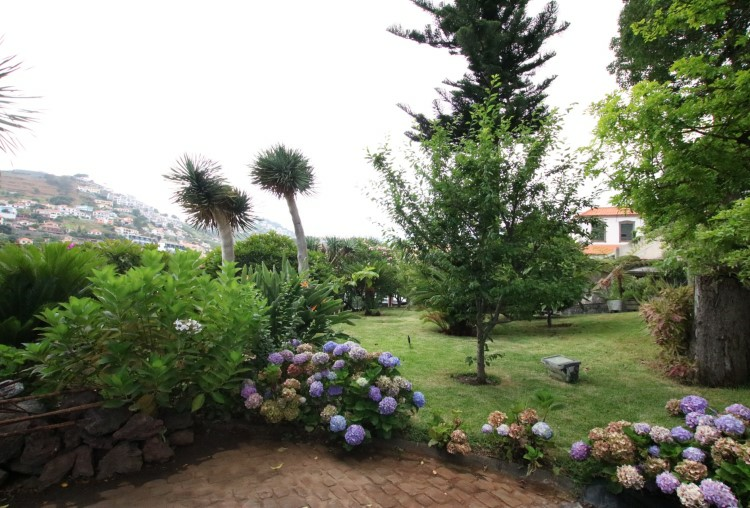 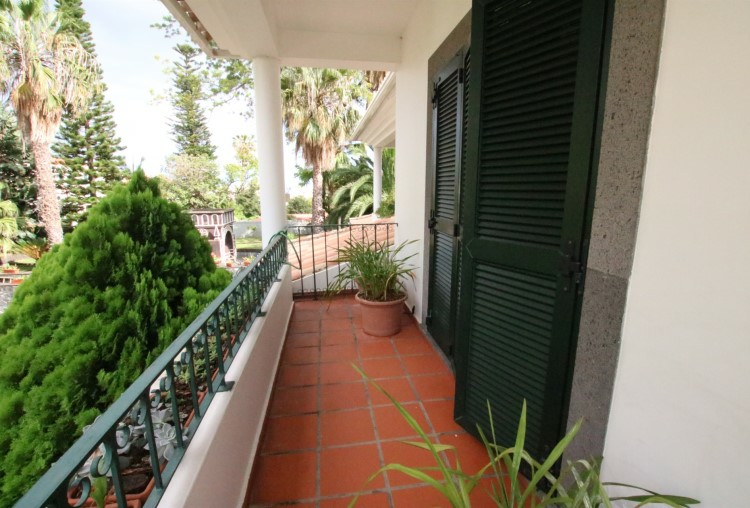 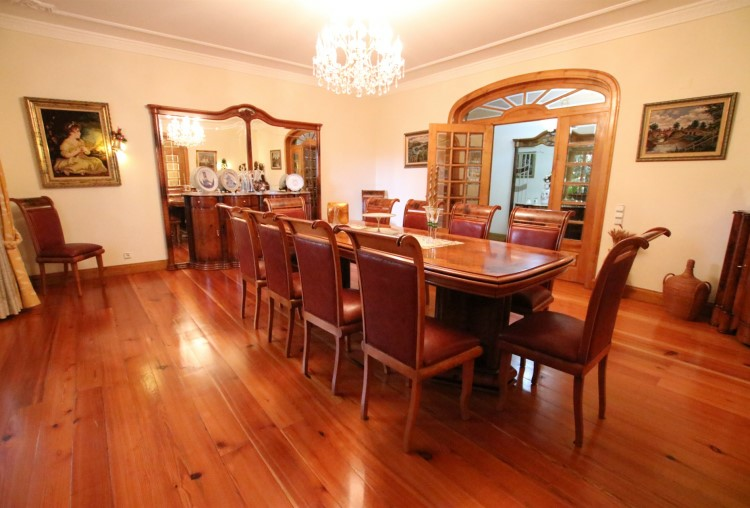 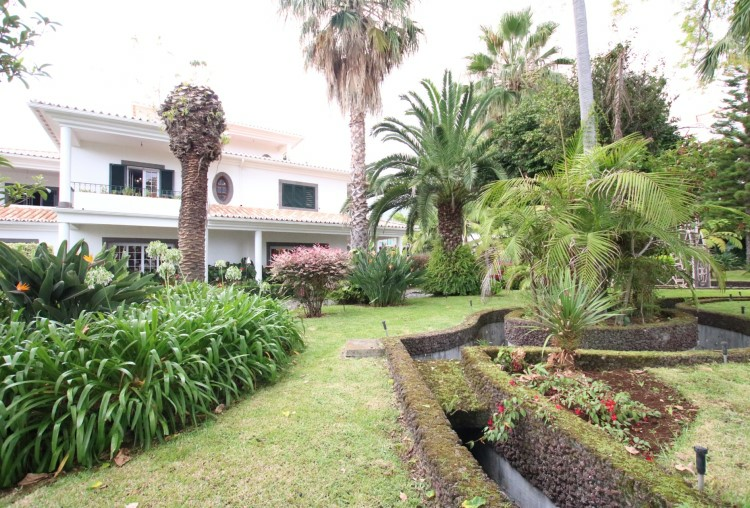 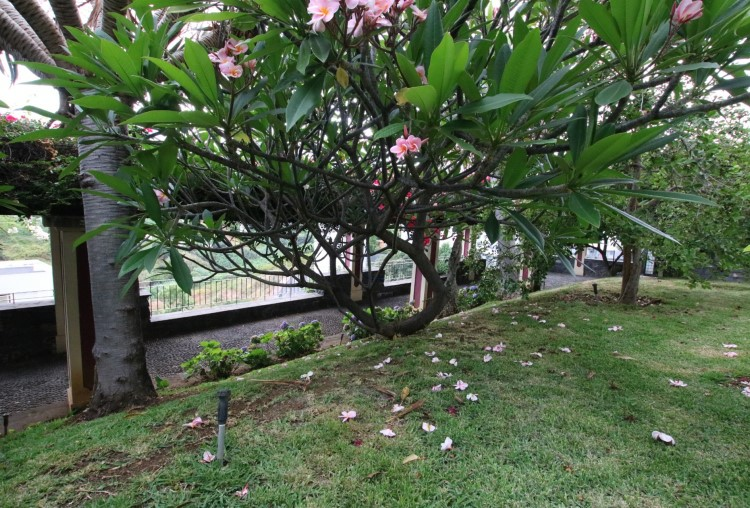 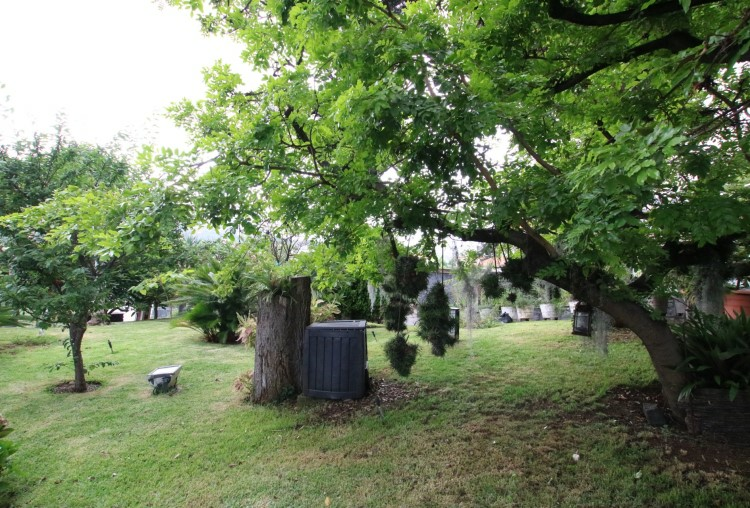 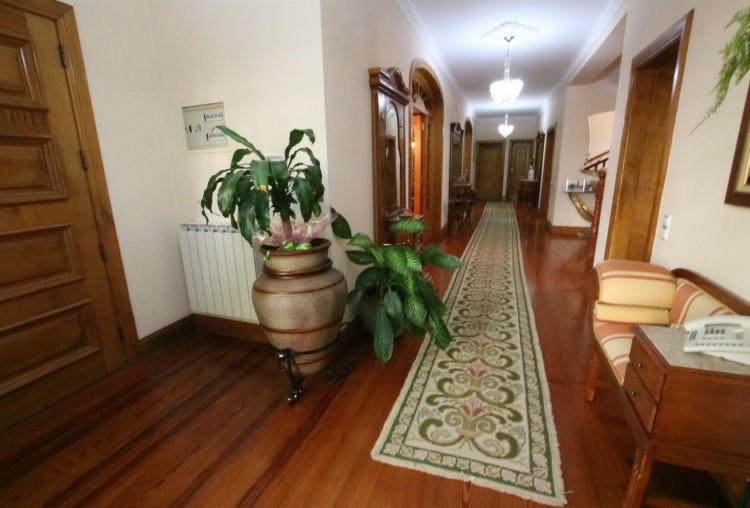 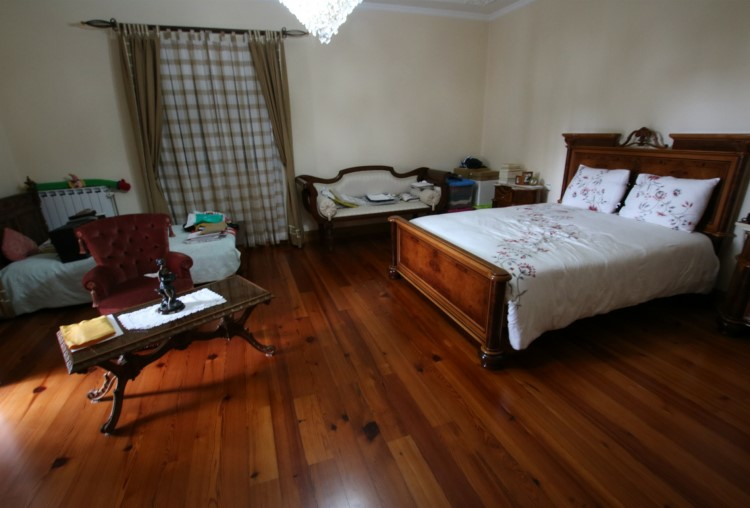 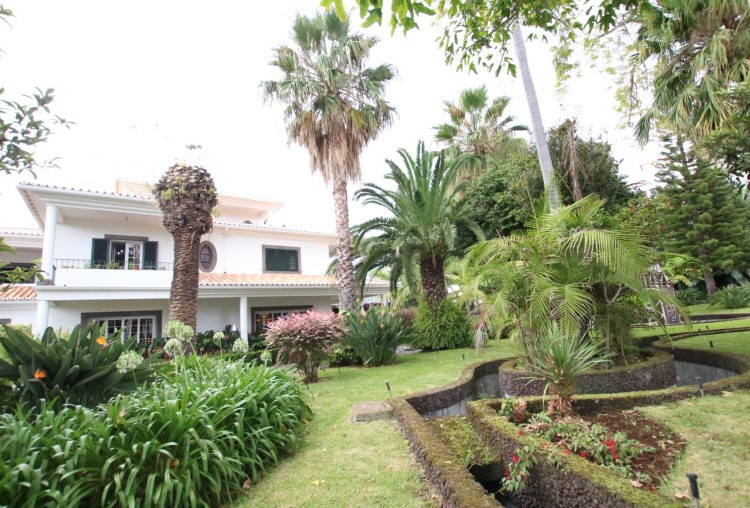 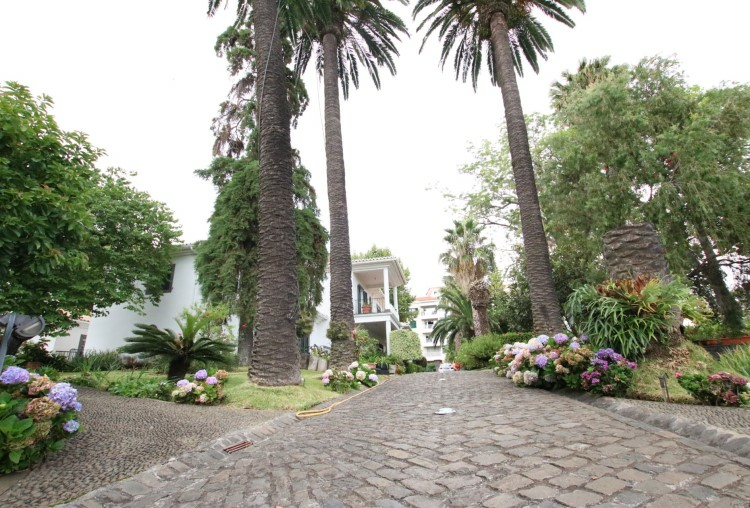 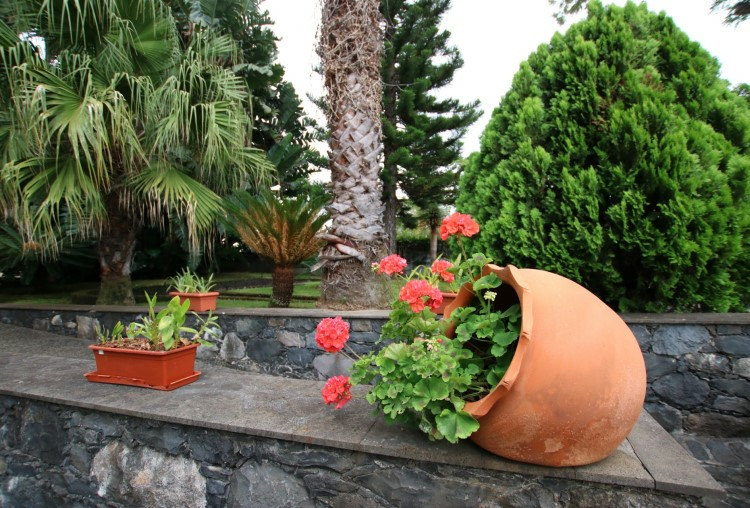 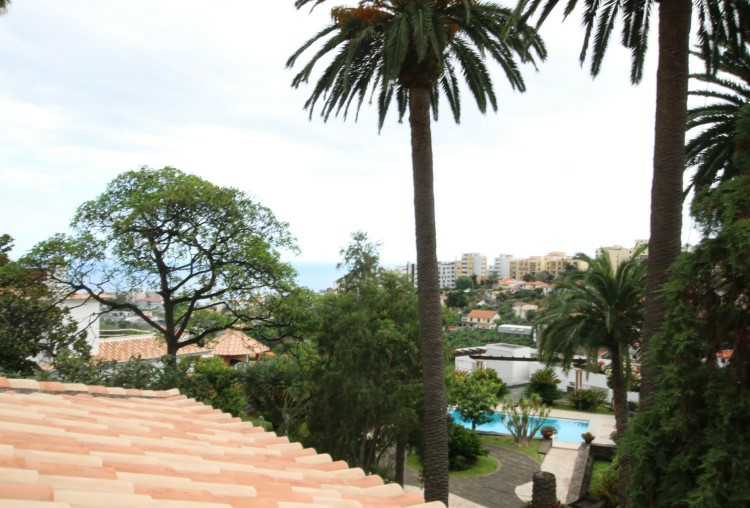 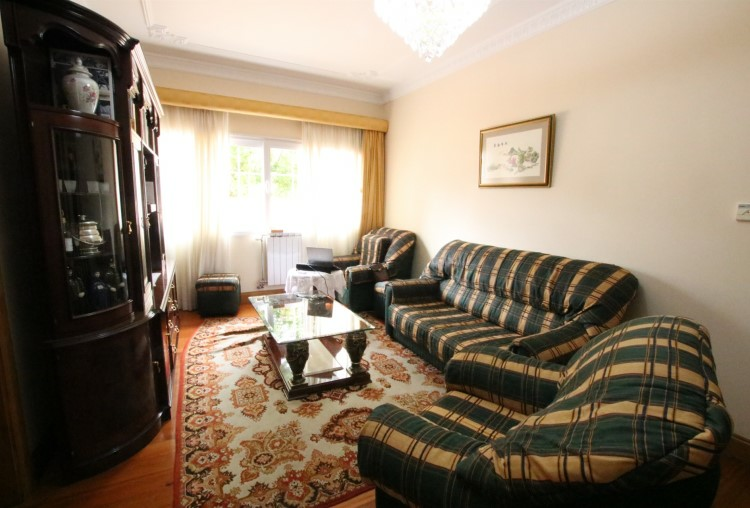 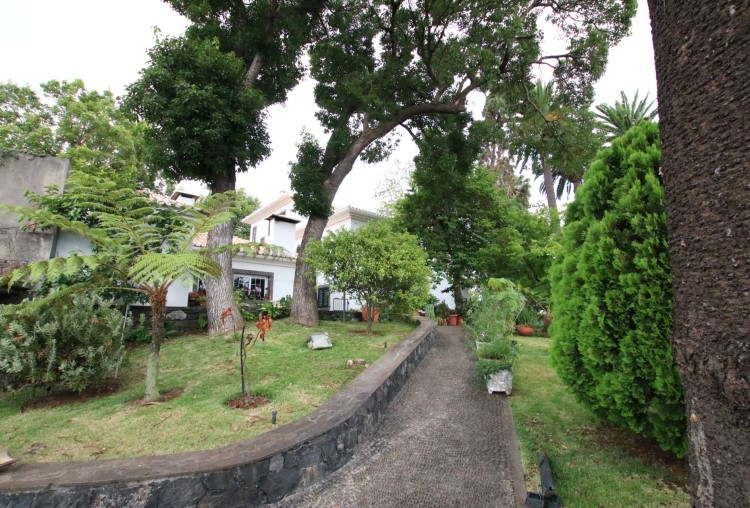 One of the oldest quintas in Madeira Island set in award winning park-like mature established gardens, surrounded by exotic and indigenous plant species and rare centennial tree types. 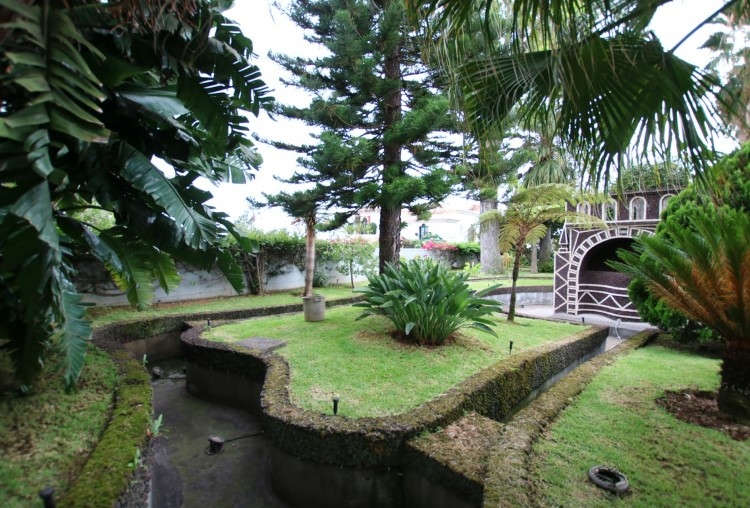 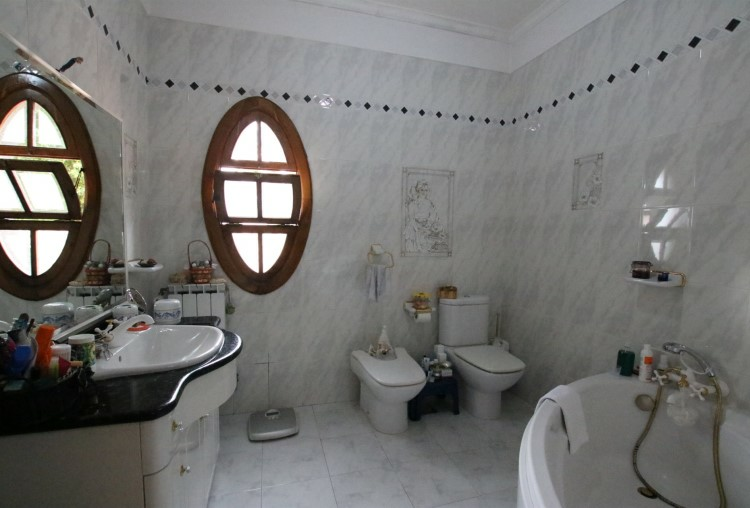 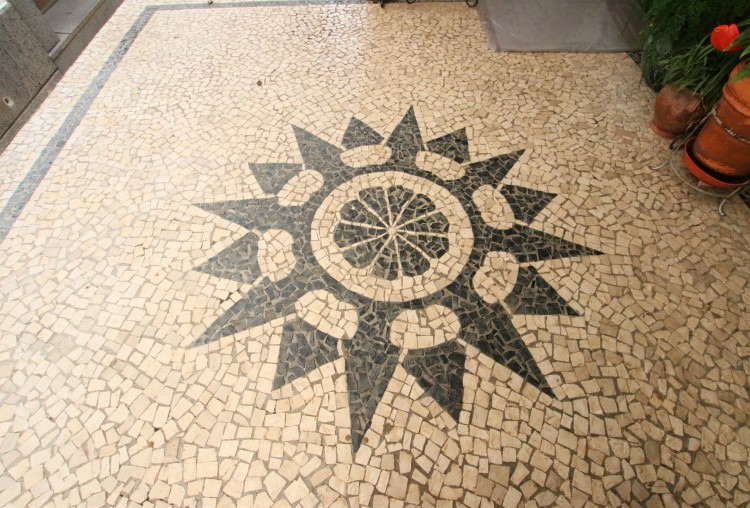 Stone art fish ponds, charming bridges and hand-crafted tiles are amongst it's many features ! 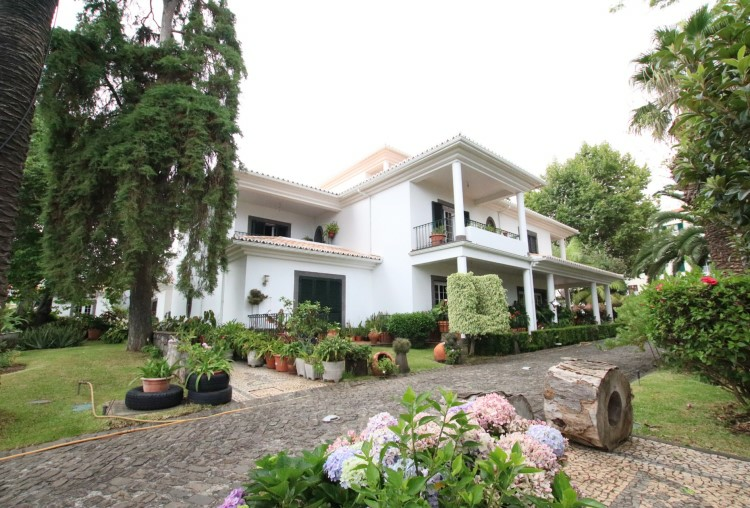 The Quinta dos Cedros was originally built in the 17th century and entirely reconstructed in the year 2000 by the current owner, utilising the finest building materials and creating a perfect fusion of classic yesteryear nostalgia and the convenience of modern, contemporary comforts. 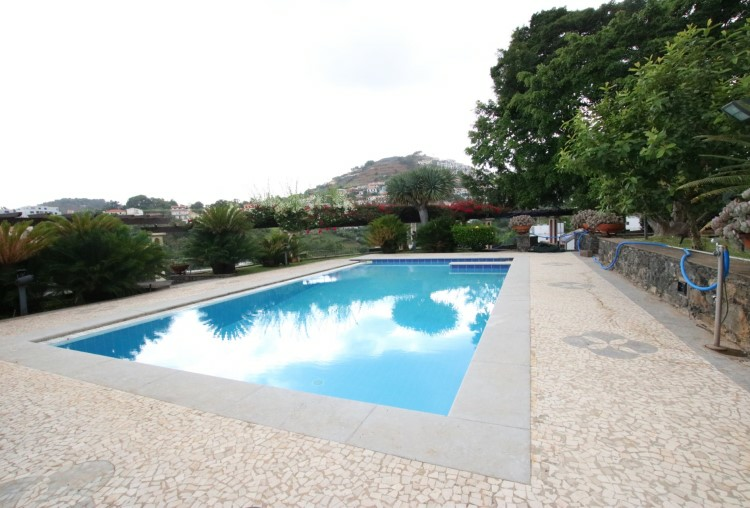 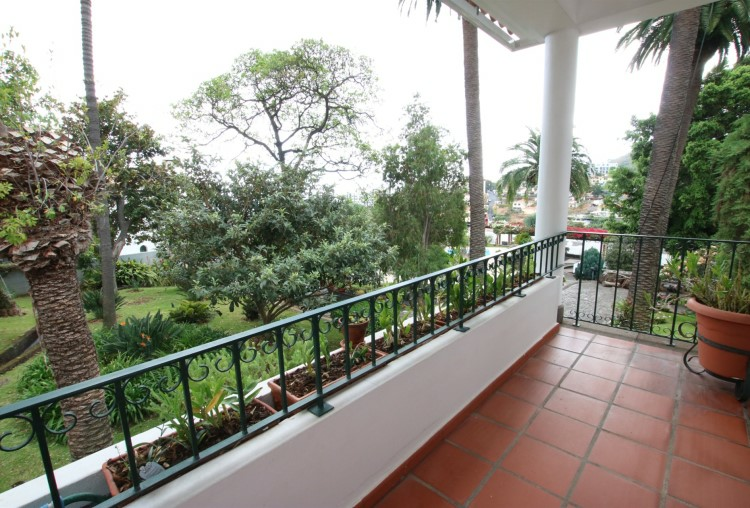 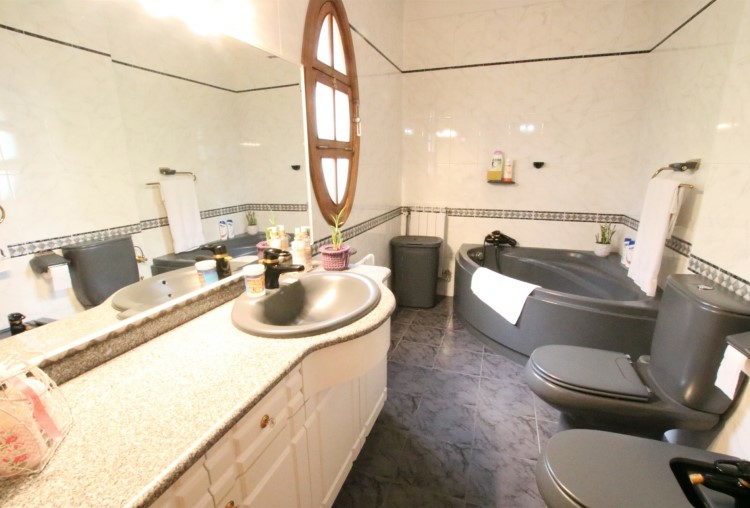 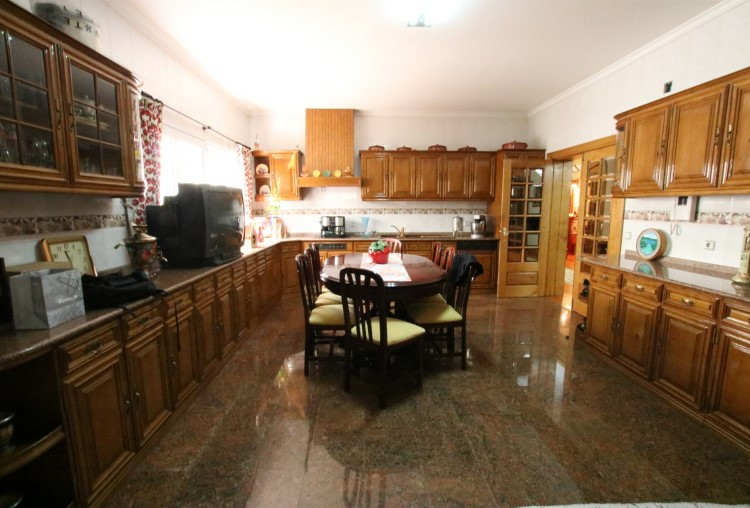 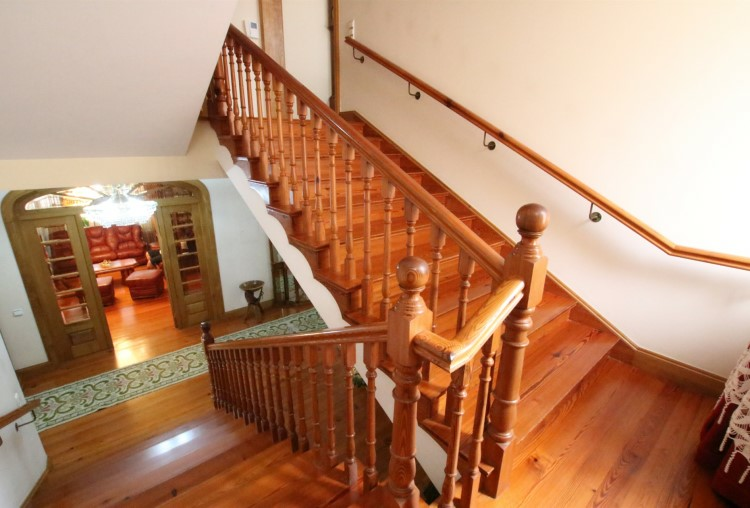 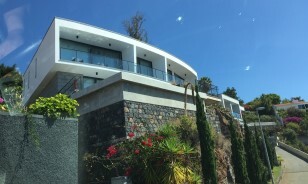 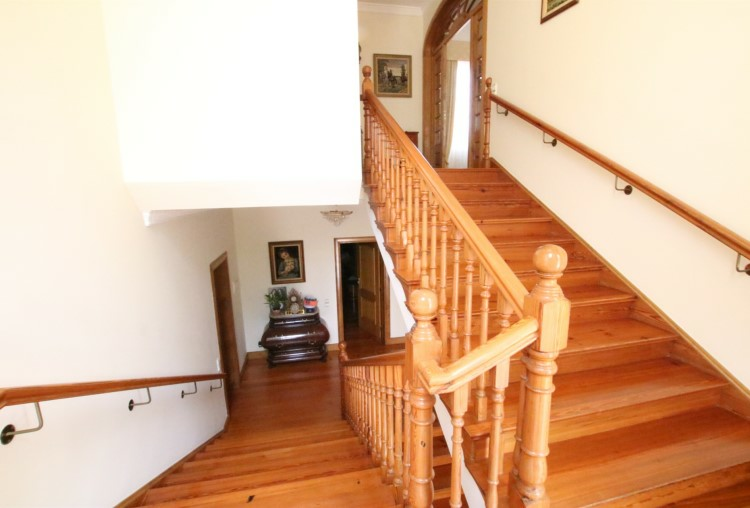 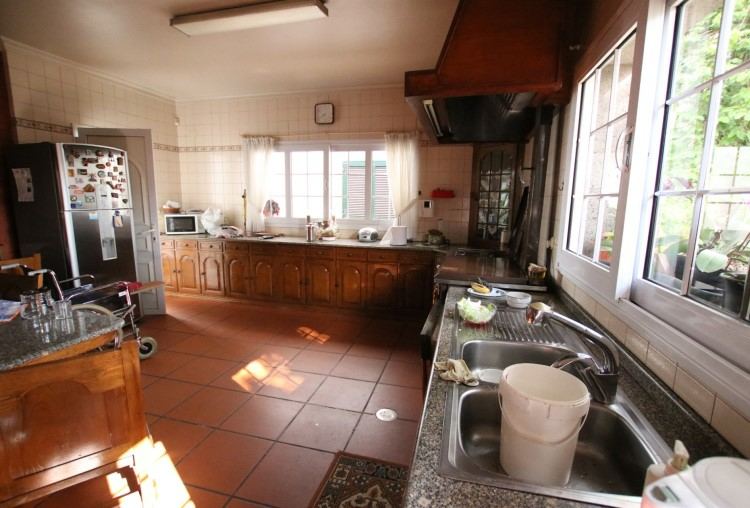 The Quinta offers total privacy and loads of accommodation for both private enjoyment and entertaining in grand style. 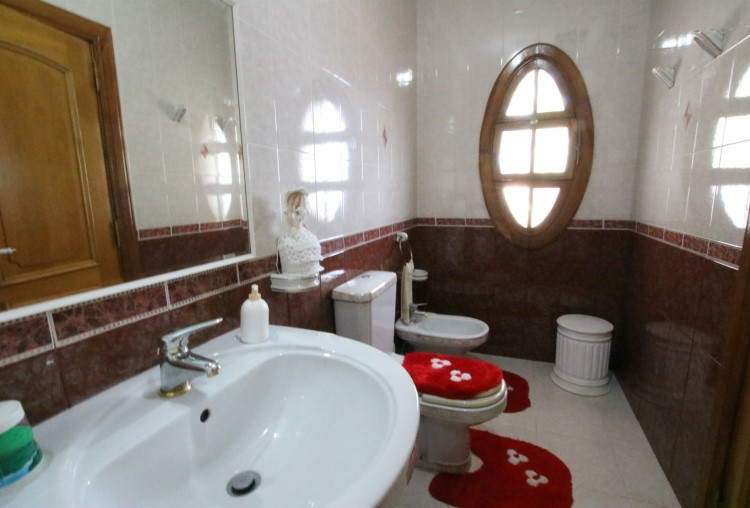 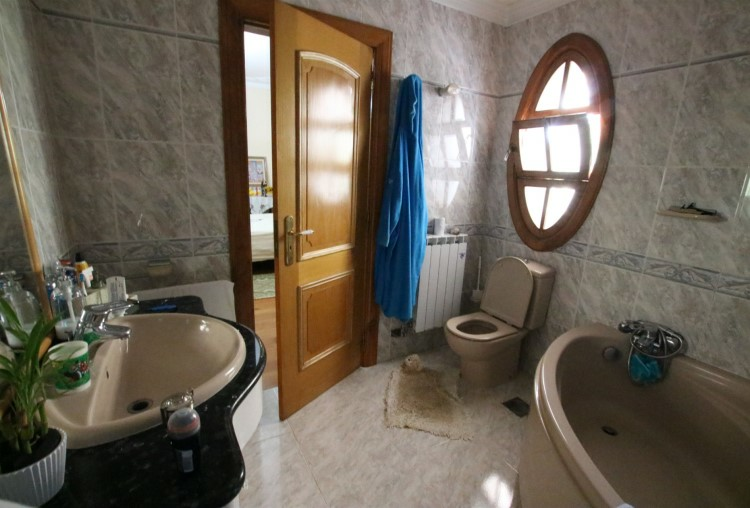 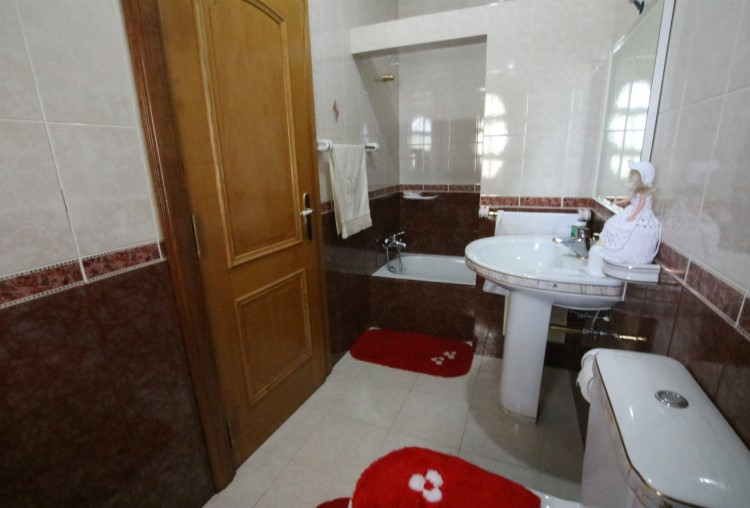 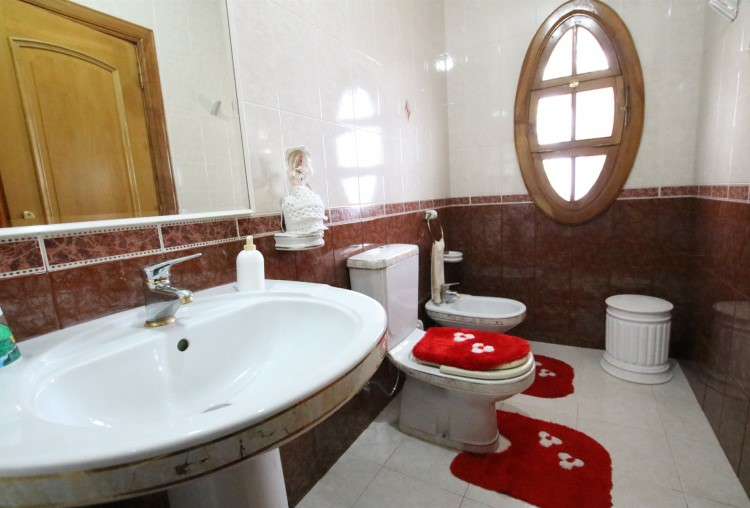 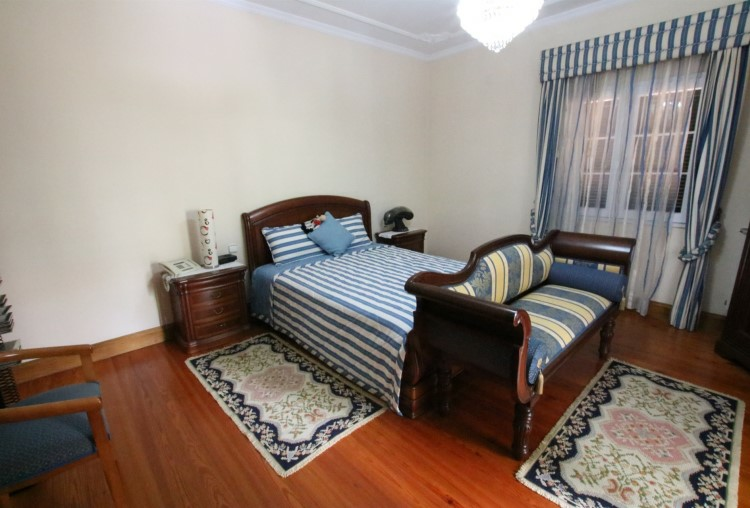 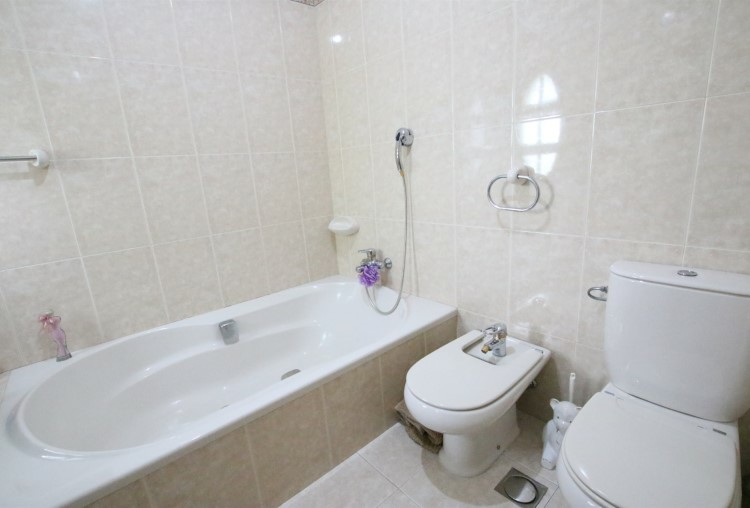 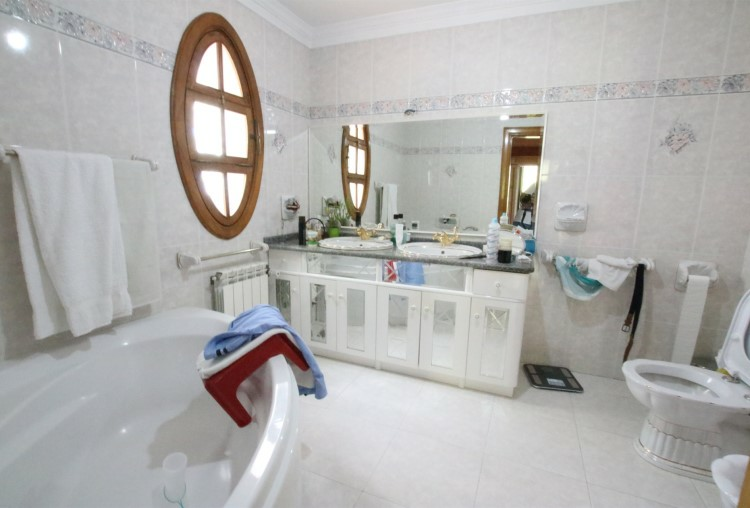 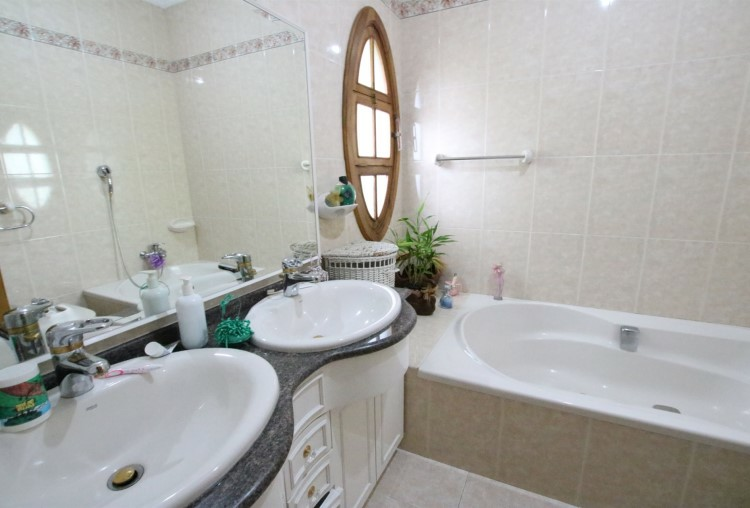 5 King-sized bedroom suites - all with own bathrooms en-suite, varandas and patios.